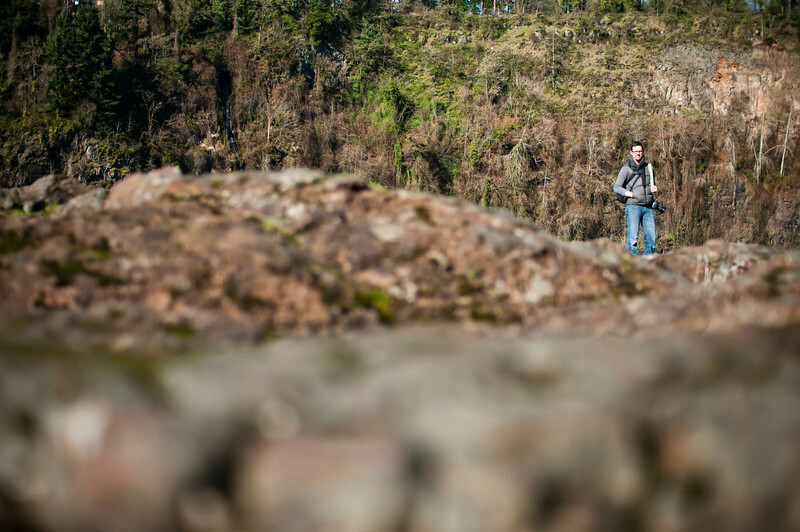 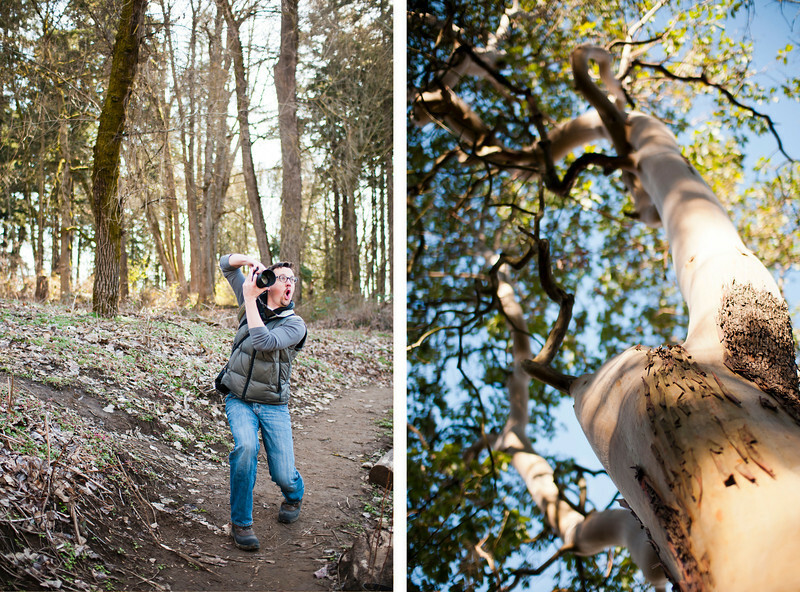 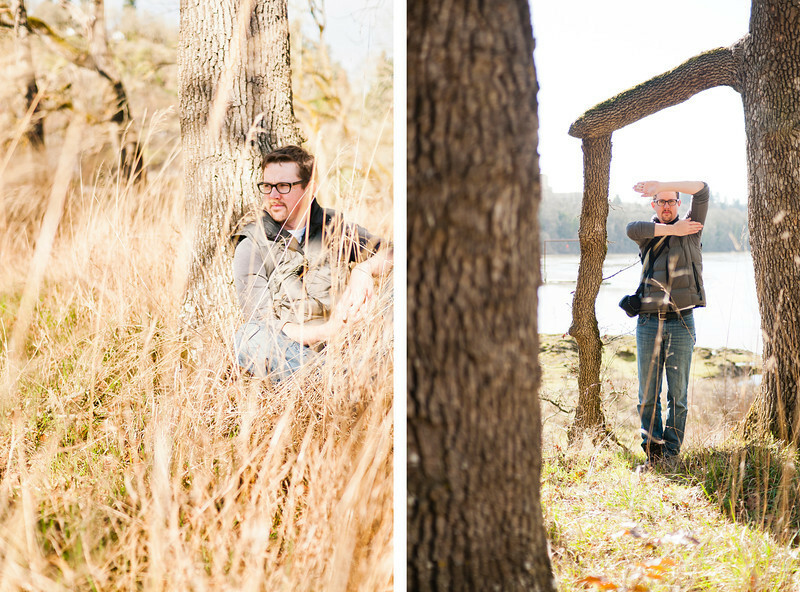 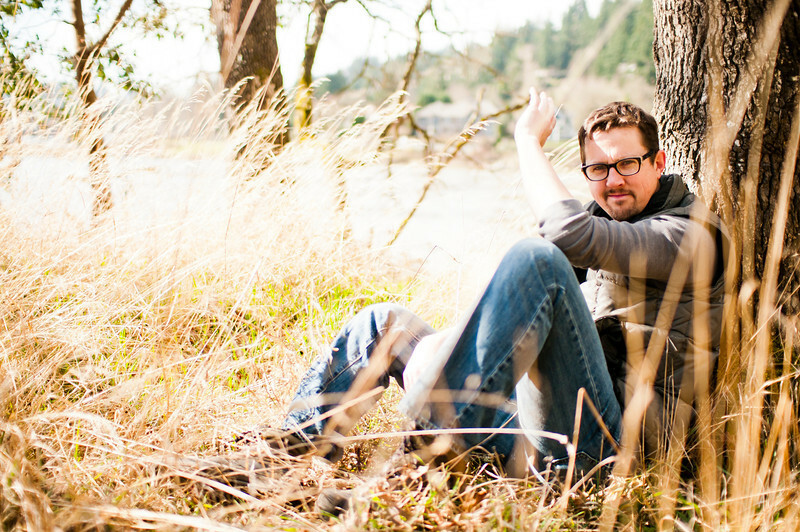 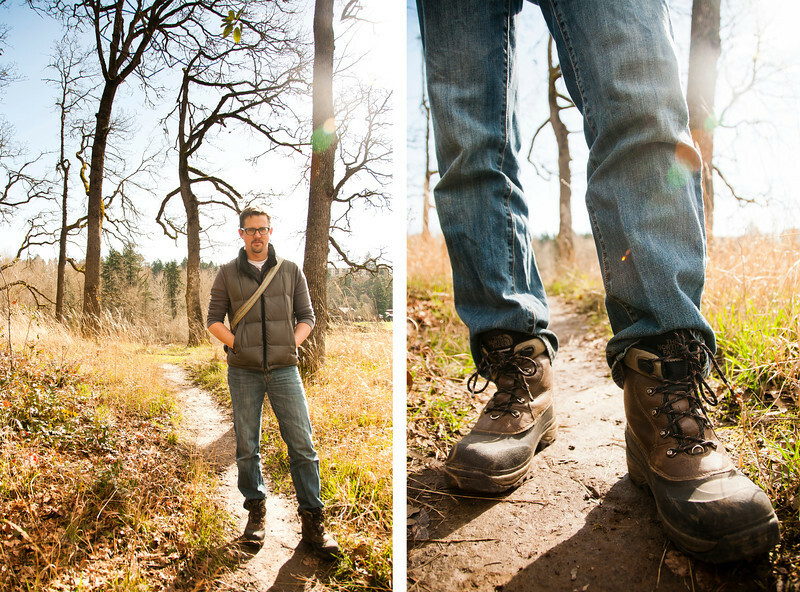 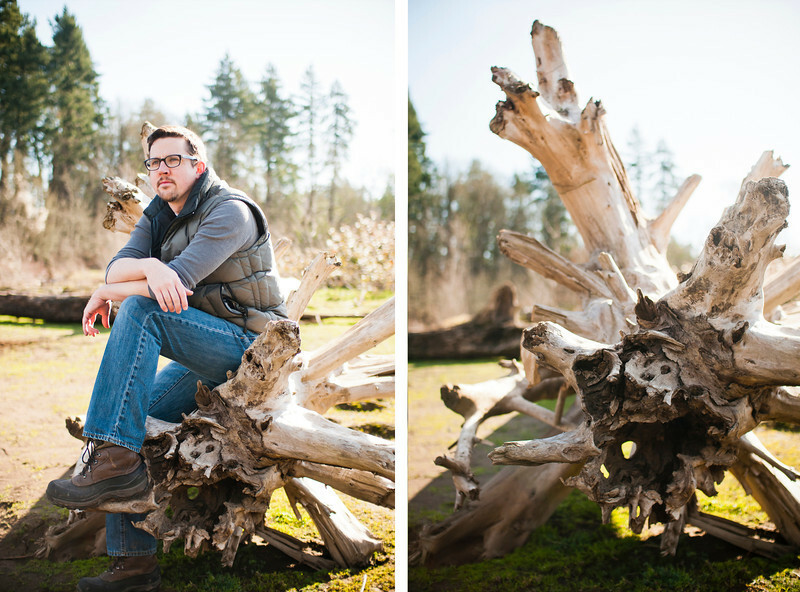 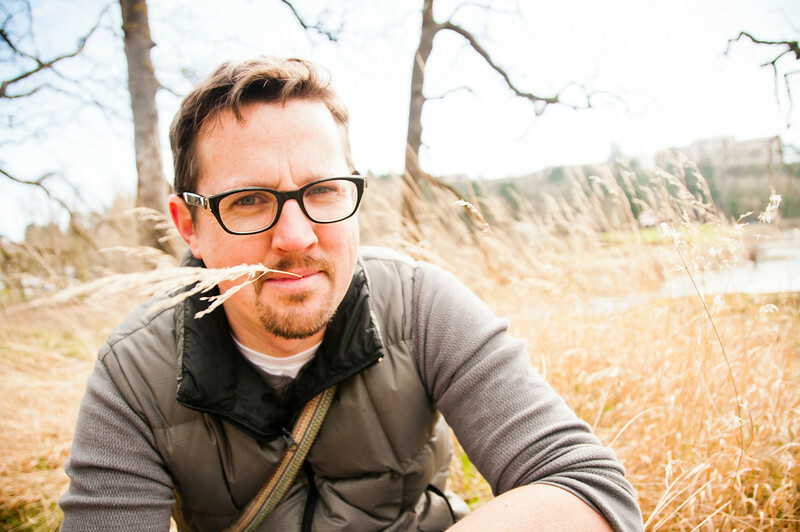 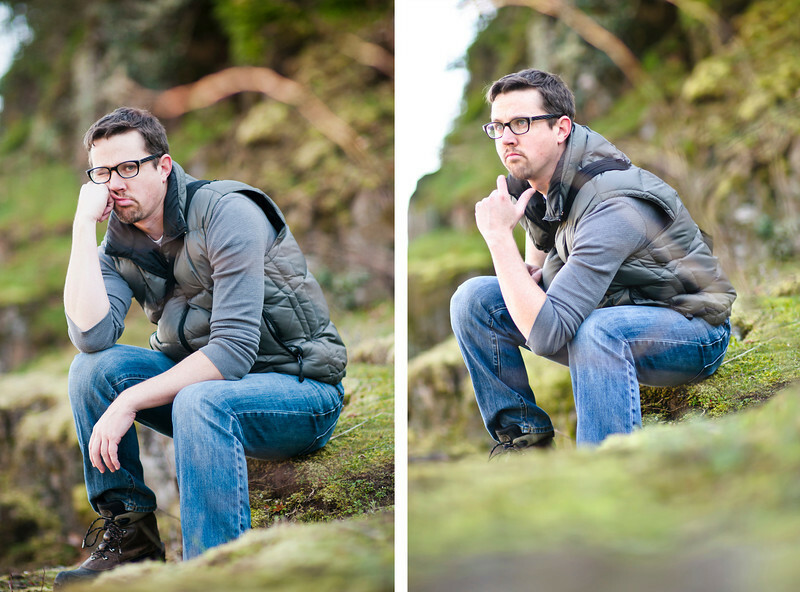 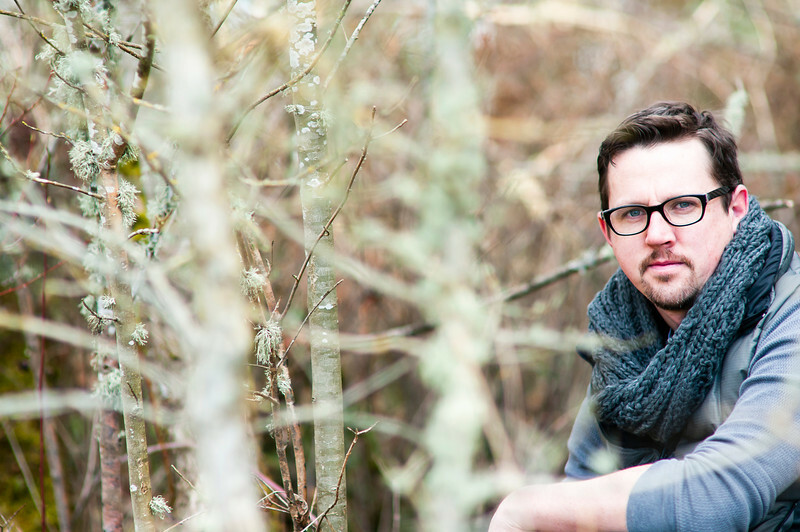 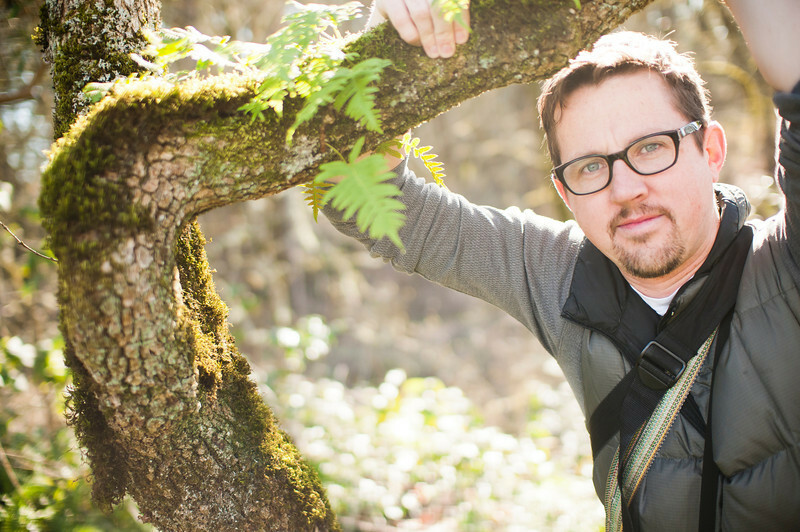 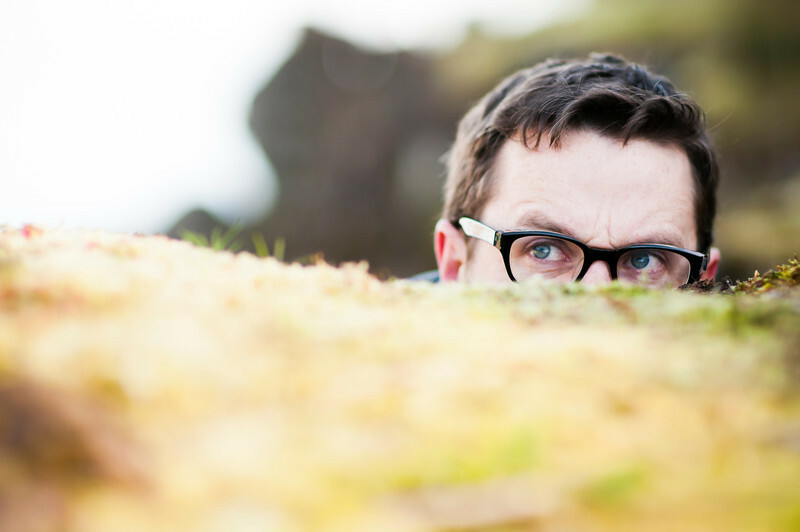 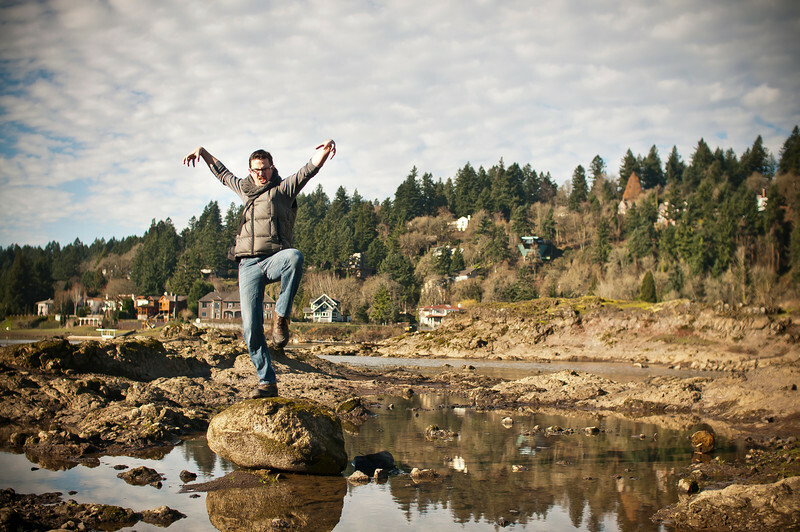 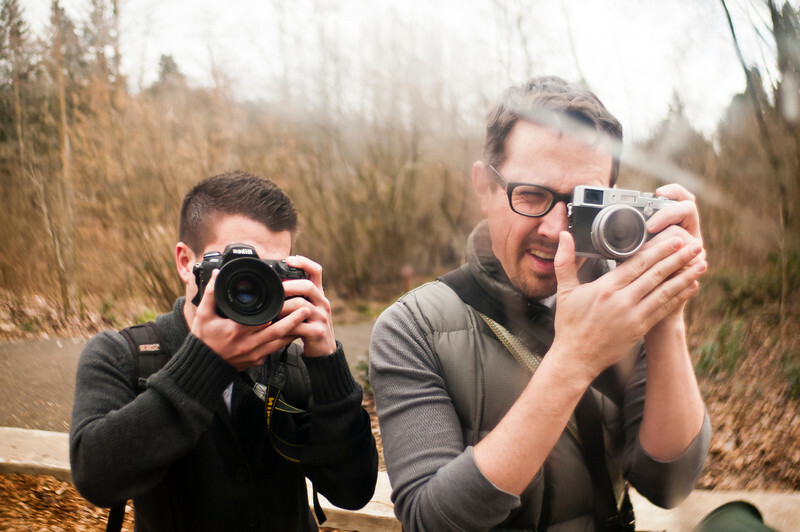 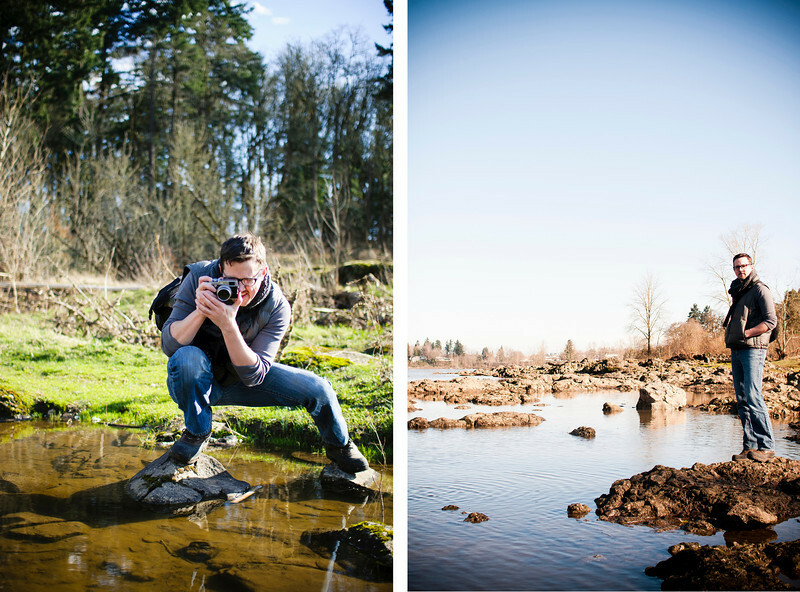 Really fun photo excursion with Aaron yesterday at Elk Rock Island, near Milwaukie. 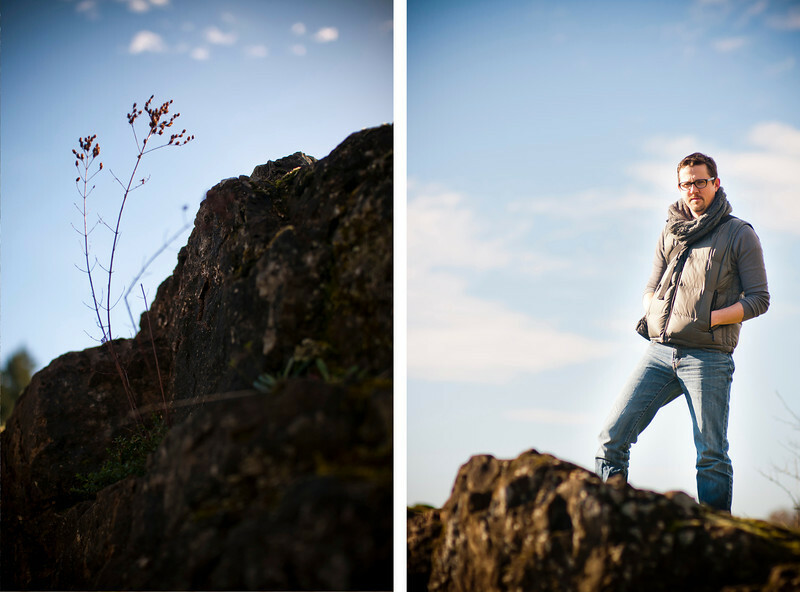 Not to mention we had great weather all the way until we were done shooting, and then it started to cloud up! 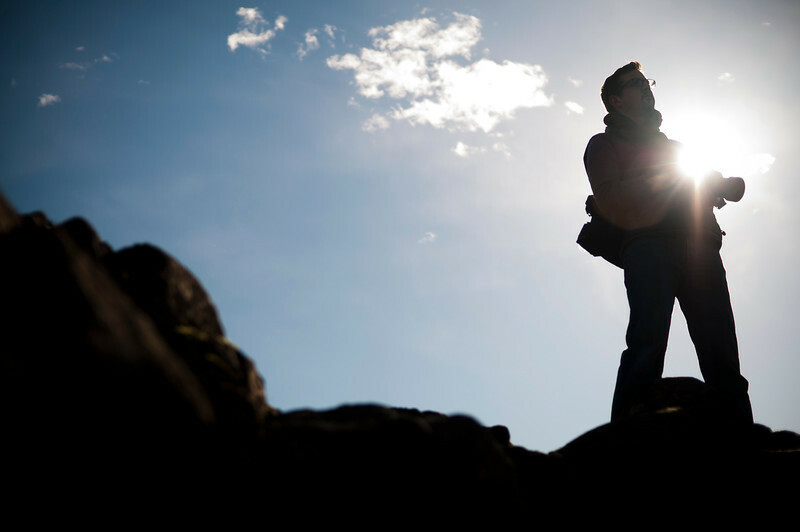 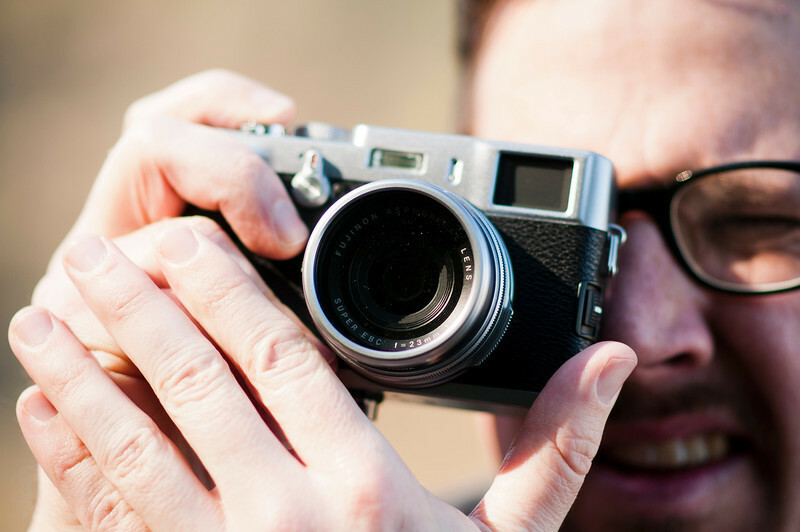 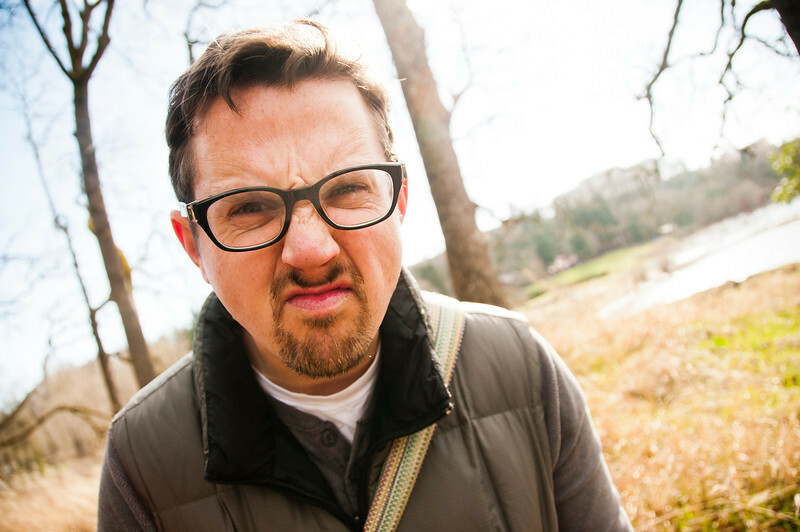 Check out the photos from his point of view here.